Facebook is a great way to get your art seen, not just by your friends, but by a broader audience of art-lovers and collectors, an audience which you can carefully target. It's also a good chance to be part of a community of artists who can share their stories, their advice, and their creativity. 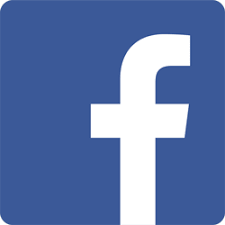 We recommend that you create a Facebook business page dedicated solely to your artwork. Post your artwork, and be sure to link back to your Artspan website. Mix it up; share favorite quotes, personal messages, and photos from your gallery showings and events. Create albums with photographs detailing the progress of specific artworks. By updating consistently, you keep followers interested, and when they share and like your posts they help you promote your art. You can also boost your posts to target the audience most likely to respond to your work. Once you create your FB page connect it to your Artspan website. An icon will appear on your Home Page that will allow people to follow you. 1. In your Control Panel click on "Marketing & Stats." 2. 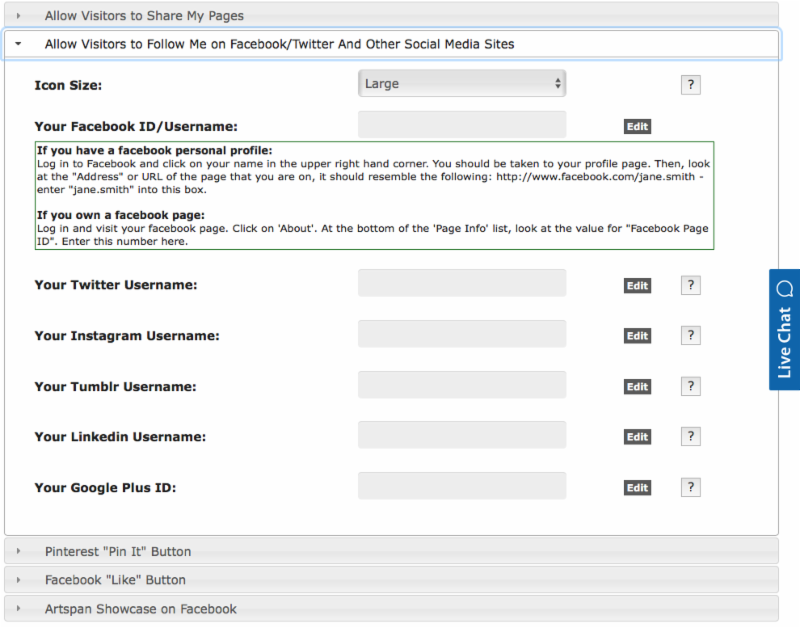 Click on "Allow Visitors to Follow Me on Facebook/Twitter And Other Social Media Sites"
4. If you have created a FB page for your art: Log in and visit your FB page. Click on 'About.' At the bottom of the 'Page Info' list, look at the value for "Facebook Page ID." Enter this number here. While you're here, don't forget to allow people to share your pages and to "Pin" and "Like" your work. A New Way to Sell Your Work! Once you have an FB for your art, if you add the "Artspan Feature on Facebook" tab, you can create a shop to sell your art right from your FB page. 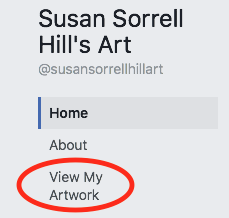 A button will show on your page that says, "View My Artwork." Your art will be displayed with title and price, and with a "more info" link that connects directly to your Artspan site, where visitors can purchase your work. ?In your Control Panel, click on the “Install Artspan Showcase” button to choose to enable this feature.
? 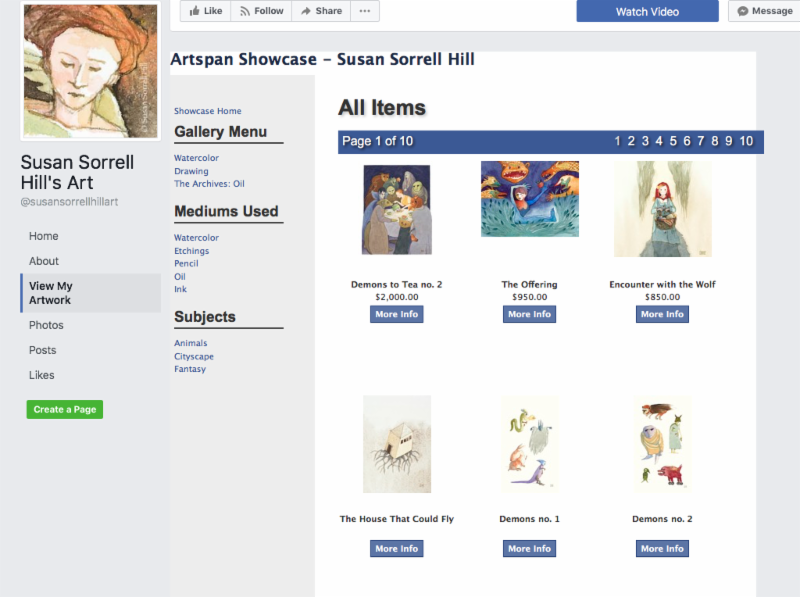 A Facebook window should pop up, then follow the directions to install the Artspan Showcase App on Facebook. From the drop-down, choose your Facebook Fan Page. ?Then click the “Add Page Tab” button. Artspan artist Susan Sorrell Hill has an appealing and popular FB page for her art. She uses Artspan's showcase as another tool to market her work. Artspan is on Facebook! 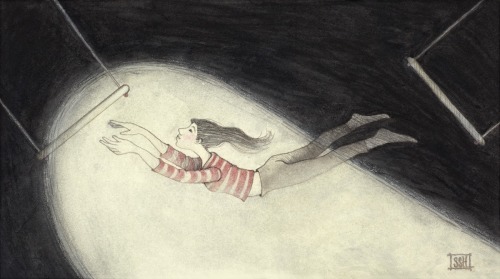 We use FB to feature our artists: we share your work in collections, interviews and articles. Artspan is different from any other website provider because we're a community of artists from all over the world, and our FB page helps us to celebrate your work. We also share art news from around the world, news from our members, art-selling tips, and stories to inspire and amuse. "Like" our page and follow us to see what's going on in the Artspan community. Let us know if you're on Artspan and we'll follow your page as well.